> New to AirDroid? Three all-time favourites for you to start with! If you are too busy with your multi screens on your desk already, you just cannot have a free hand to pick up your phone. AirDroid is for you. If you are mobile like a nomad, you just cannot be bothered to find a cord everytime you need to transfer a file or backup your whole loads of pictures, AirDroid is for you too! First, go to google play on your mobile for AirDroid, and to here to download AirDroid PC client on your desktop. Finished? You are ready to go! After installation, simply follow these steps to make sure your phone is ready. With AirDroid all the communications can be done without leaving your keyboard! 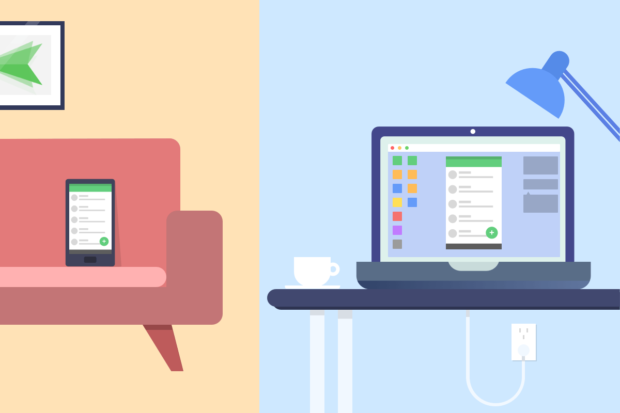 If you think AirDroid is for office only, you are quite very wrong! With Backup feature, you can backup your photo folder regularly, or you can use File Transfer for individual file transferring. Even better, web.airdroid.com can help you to manage your phone anytime, anywhere! 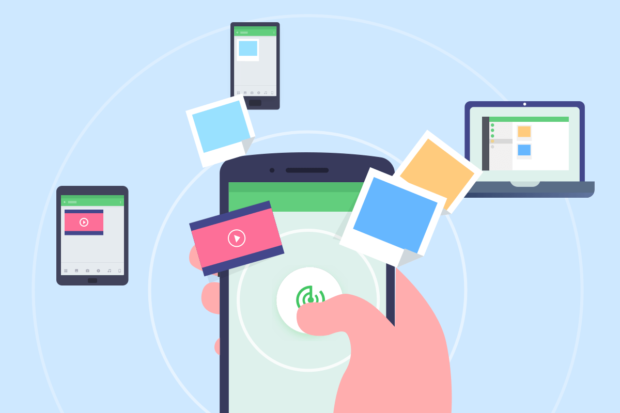 Meanwhile, Nearby in AirDroid 4.0 allows you to “Initiate” a network, so you can even exchange files/ pictures with your friends without any internet! AirMirror is one of our most powerful and beloved features, it allows you to remotely control your phone via big screen and keyboard. 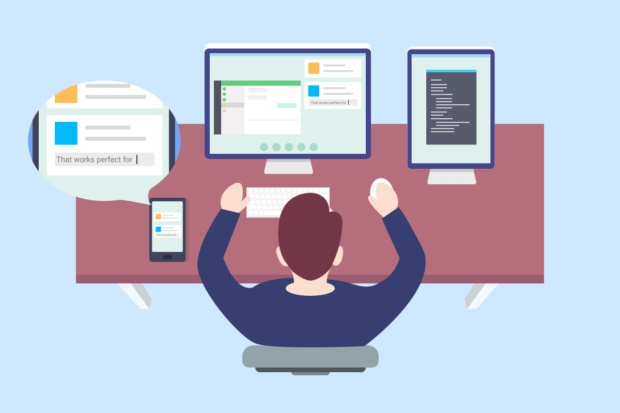 This powerful feature is also utilized in many creative ways by our users such as demonstrate operations to third parties and playing mobile games! Working smart, playing hard is the motto of AirDroid’s users, and there are more features in AirDroid for you to discover. Just hop on and enjoy your delightful multi-screen life with AirDroid! › [Announcement] AirDroid 4.0 is here! My PC and my mobile are very long distance can i connect to my PC? AirDroid has been really very useful for me. How to open blocked notifications? Thank you for this one. This is very informative. This really helps. I am new to Airdroid. I have Oppo Realme 1 mobile and want to do its AirMirroring with my Windows 10 laptop so that I can view mobile videos on laptop screen. I downloaded and installed the latest version of Airdroid on laptop as well as on mobile. Mobile got connected with laptop after installing the Realme 1 USB driver for Windows and enabling USB debugging. AirMirroring was also done but I am getting only a blank colored screen, no video is coming on laptop. How to get video on laptop? Coursework Papers is a community of number one authors who have been producing custom coursework for preoccupied and anxious students all around the world. Surely, there are many coursework writing services online, but the services that we offer are matchless. We do not need to boast about the quality of work that we provide as our work speaks for itself. Hi! Do you think is possible to implement AirDroid to a page via Weblium AI website builder?